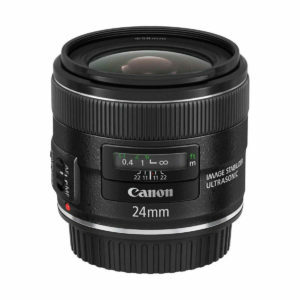 The Canon EF 24mm f/2.8 IS USM is a new wide angle prime lens from Canon that features image stabilization. 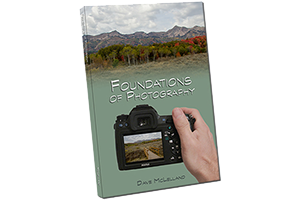 This new lens promises great image quality and fast auto focus. The lens is designed for full frame cameras, but can be used on APS-C bodies as well. When used on APS-C bodies the lens will yield a field of view similar to a 38mm lens on a full frame body. I have not yet formally tested the lens yet but overall it seems to get positive reviews, although not stellar. based on 108 user reviews online.